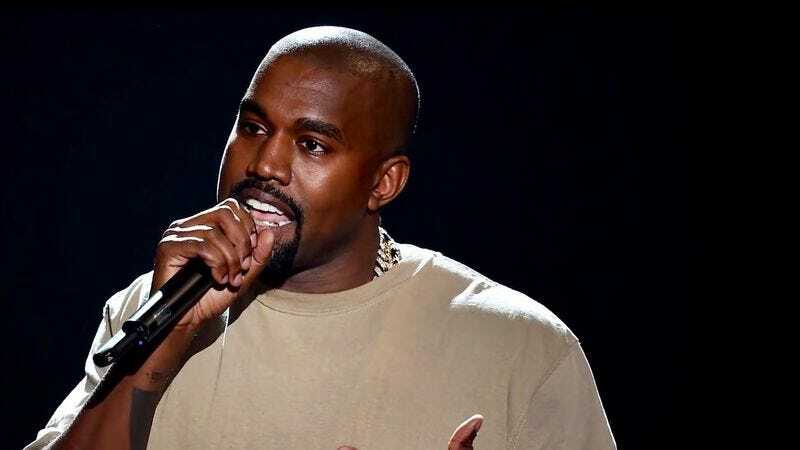 Kanye West’s speech at the MTV Video Music Awards this year made quite an impression on many people. Some were bewildered by the rapper’s convoluted, and at times, hard to follow diatribe, while others found the humor in his award show bewilderment and his declaration to run for President of the United States. One individual even re-cut the entire thing as a truncated standup comedy routine. Twitter user SeinfeldCurrentDay took things to a different comedic level however by pulling out a 30 second portion of West’s speech where he declares not to understand award shows and added some crowd noise and that iconic spunky bass sound to fashion a truly brilliant Seinfeld cold open parody. Just wait until you hear his bit about airline water bottles. Serenity now!